DESIGN: BBK (4014) 1-5/8″ Chrome Shorty Tuned-Length Exhaust Header for Dodge Truck is engineered and manufactured with CNC Mandrel Bent Tubing that increases the flow Over Stock. 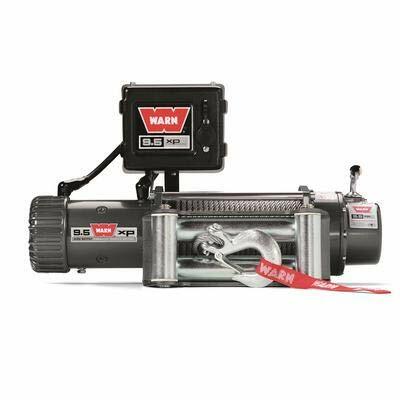 It adds up to 15-25 horsepower to your engine and increased 35% Flow Over Stock. 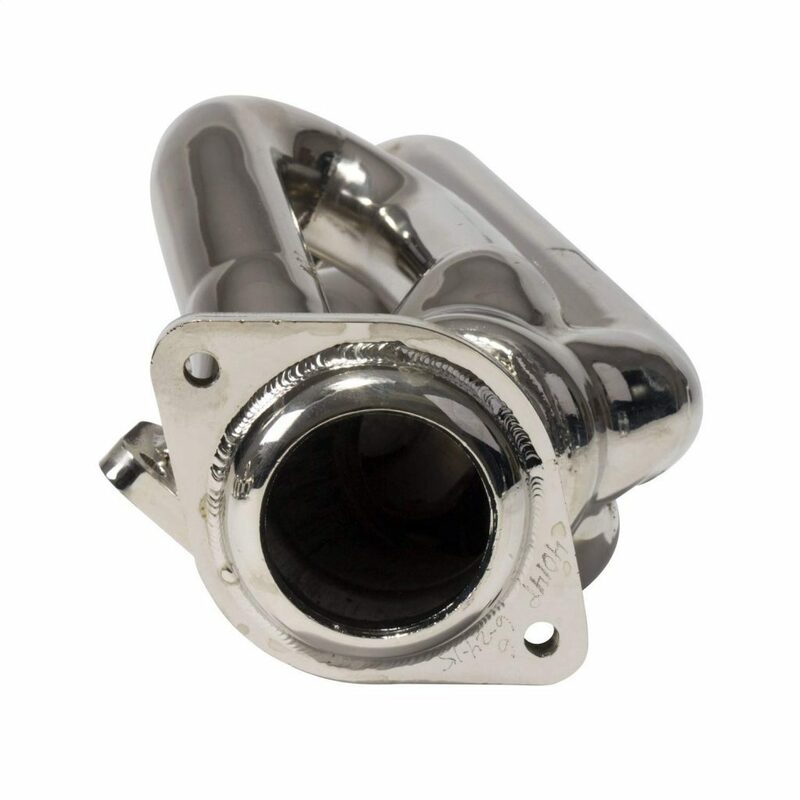 Designed and engineered for maximum power output this BBK performance header comes with stainless, chrome or silver ceramic coated finish so you can choose according to your vehicle. To ensure top quality BBK performance short headers are constructed of 1-3/4” CNC-machined mandrel bent tubing with 3/8” thick die-stamped flanges. Large diameter of the primary tube is responsible for the unrestricted airflow that results in ultimate horsepower gains. It also has Direct “Perfect” Fit Replacement Exhaust that includes all new gaskets and hardware. It also has a Large Bore Patented Designed Collectors and Custom Precision Hand that provide better quality. 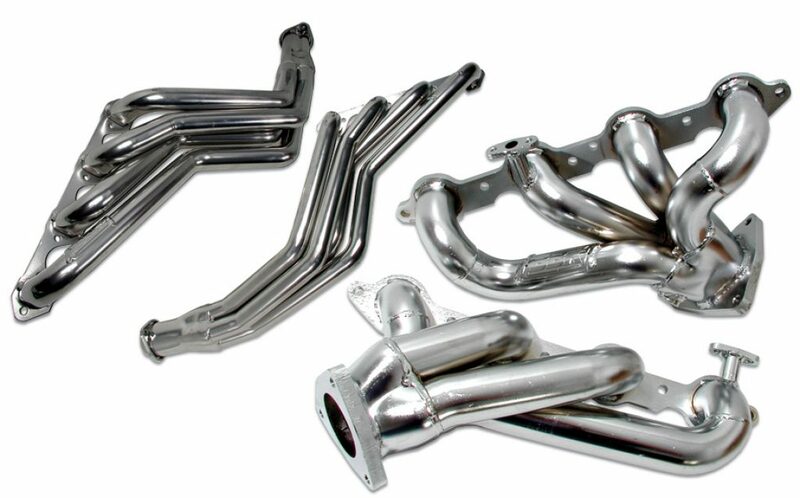 Improve the power and sound of your exhaust system by giving it boost with BBK performance header. 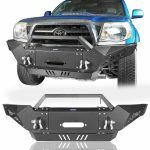 Available in full length or short-tuned option, these headers are perfect combination of power and sound and pushes you off the line at full force. It also offers a good change in Sound over Restrictive Stock Systems. To ensure leak-free performance and years of reliability and durability in the real world, BBK performance headers are pressure-tested to withstand extreme conditions also. For long lasting quality BBP performance header comes with Robotic Weld and Laser Cut Flanges to withstand on top quality needs. 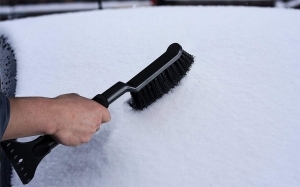 INSTALLATION: It takes approximate 5-6 hours to install it to your vehicle. This Exhaust header comes with all necessary hardware and installation instructions so you can easily install it. 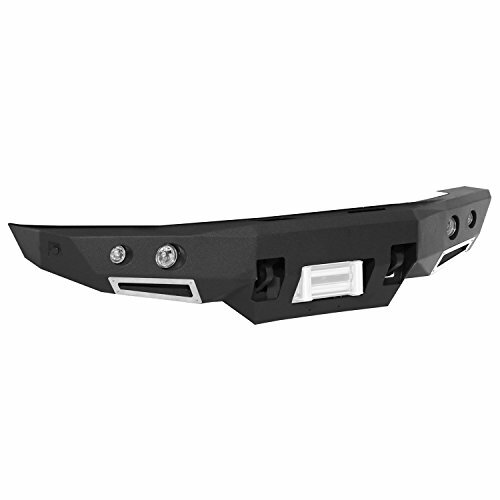 Moreover, it features direct bolt-on installation. You can use it with factory or any aftermarket mid pipes. Whereas the it comes with new gaskets and hardware. 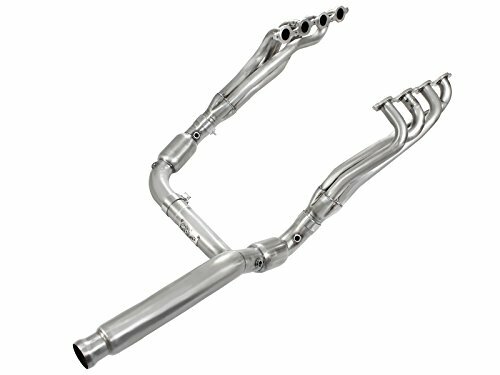 APPLICATION: BBK (4014) 1-5/8″ Chrome Shorty Tuned-Length Exhaust Header for Dodge Truck is designed and manufacture for 2009-2011 Dodge Hemi Ram Truck 5.7L Applications. All headers are robotically and precision hand welded. It also offers unrestricted exhaust flow for increased horsepower and torque. It comes with polished silver ceramic coated finish that provide great look to your vehicle. It also improves Performance and Sound Over Restrictive Stock Systems. Sometimes the driver side gasket front cylinder port did not match up at all and leaked badly. It is quite difficult to install to your vehicle. First of all, It improves Torque and Performance and increase the horsepower of your vehicle. It is also very less expensive and made up with of high quality materials as well as has Robotic Welds for Long Lasting Quality. Moreover, it comes with stainless, chrome or silver ceramic coated headers, so you have option to choose according to your vehicle. With the larger diameter pipe design, it allows unrestricted airflow that gives your ultimate HP gains up to 25HP. You will experience throaty exhaust note with the short-tuned headers of BBK Performance. You can use this header along with new flow master super 40 series muffler to experience more boost in performance. I think I need to tell you about this header is- the Installation. 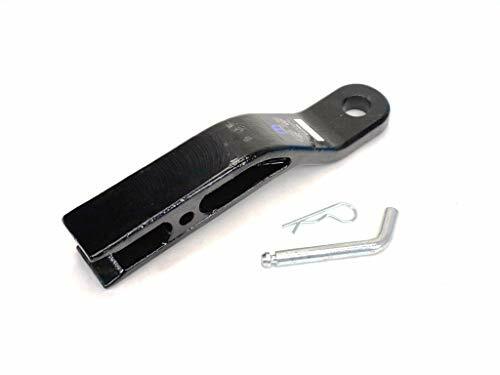 If you’re not expert, then we recommend you take help you from mechanic though it will cost your some more bucks but that is only way you can install it nicely. Other you might face issue with installation. You can also use the factory or stock bolts if you will find any difficulty in fitting. Installation definitely takes time more than 6 hours. Moreover, it comes with 3-year workmanship warranty and 1-year finish warranty. Difficulty Level: Moderate Mechanical skill required. 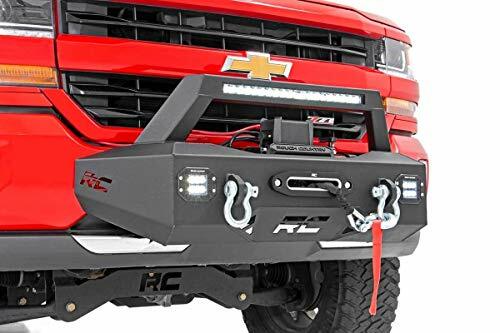 Conclusively, As compared to other expensive Exhaust Header for Dodge Truck, it is one of the cheaper header with noticeable performance increase. It also provides the great look to your vehicle with polished silver ceramic coated finish. You will find this header less expensive with very high quality material and lifelong durability. 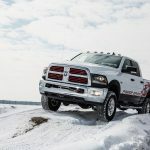 We hope you enjoyed the article Best Exhaust Header for Dodge Hemi Ram 5.7L truck | BBK (4014) 1-5/8″ | Review & Ratings to its entire bits.